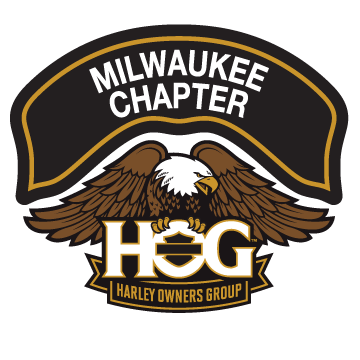 Volunteers Needed Aug 30-Sep 1 for the 115th Anniversary | Milwaukee Chapter H.O.G. We are going to need volunteers to help work a table for the chapter during the 115th Anniversary. We are going to be selling patches, memberships, raffle tickets and give general information about the chapter. We are going to need two people to work the table each shift. Thursday August 30 from 12pm to 5pm, Friday August 31 from 9am to 5pm, Saturday September 1 from 9am to 5pm, and Sunday September 2 from 12pm to 5pm. There is two shifts for Thursday and Sunday and four shifts for Friday and Saturday. The sign up sheets will be in the Activities Book behind the counter at the House of Harley. Please sign up to help represent our Chapter.